On November 8th, “China Investment Cooperation (CIC) Forum 2018 – International Industrial Cooperation & Bilateral Cross-Border Investment Summit” was held in Beijing. Guo Yanhong, Deputy Secretary of District Committee and District Major of Fangshan District, introduced the Beijing Fund Town at the Forum. 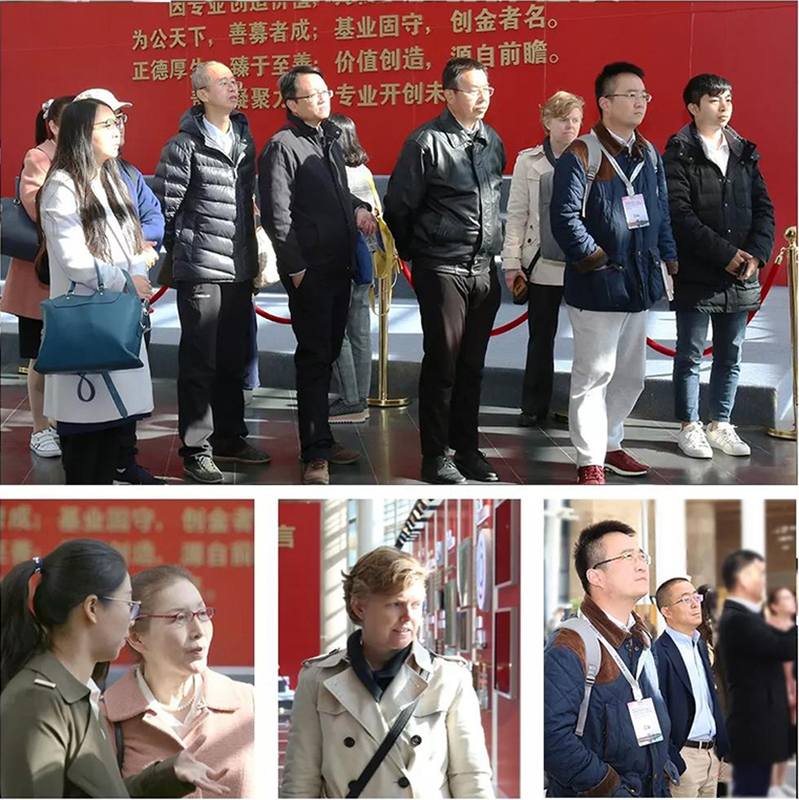 Entrepreneur representatives from FUJITUSYOU, Asia Direct Capital, Asurion, and Hong Kong Hybrid Kinetic Group Ltd. attended the Forum and agreeably went to Beijing Fund Town for a field visit. Entrepreneurs inquired about the cooperation approaches between Beijing Fund Town and domestic and foreign institutions, and preferential policies for domestic and foreign institutions. Yu Bo, Member of the Standing Committee of District Committee, Executive Deputy District Mayor, and Director of the Beijing Fund Town Management Committee, said: Beijing Fund Town welcomes every outstanding Chinese and foreign entrepreneurs to come and join us to build the fund industry ecosystem and build China's largest and most influential fund industrial agglomeration.